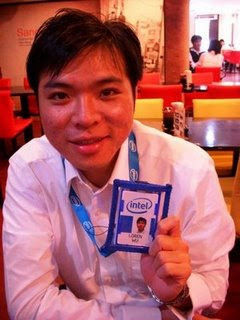 I'm very impressed with your internship experience with Intel. As a 1st year MBA candidate,I found the website very useful and inspirational. I'm also interested in applying Intel Taiwan's intern next summer. 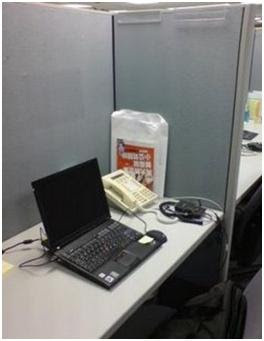 I would like to know more about your Intel experience. Would you mind leaving me your email for further contact? Thanks and looking forward to talking to you. 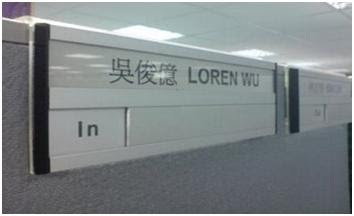 I am Loren, and I am not in Taiwan now. So glad that the website and my words are useful for you! My e-mail address is loren.19840221@gmail.com. Please feel free to connect me by e-mail directly if you have any further questions, and I will reply to you as soon as possible.